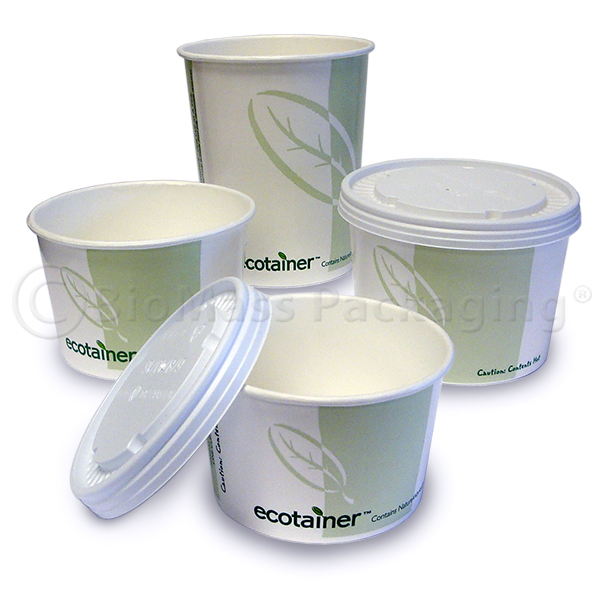 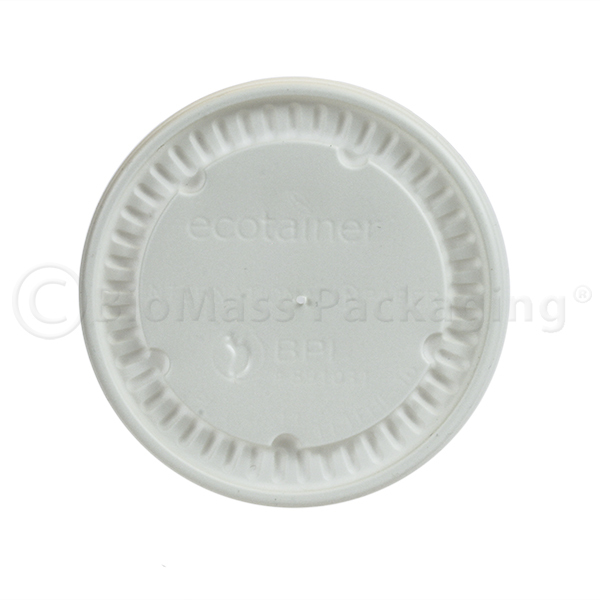 These Ingeo (PLA) lids are tight fitting and will keep both hot and cold foods and liquids secure inside ecotainer soup and food containers. 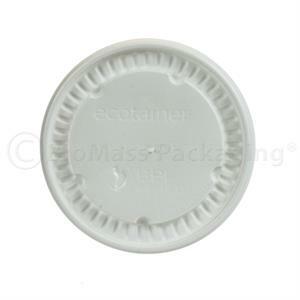 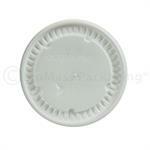 Tiny vent hole allows steam to eacape. 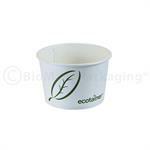 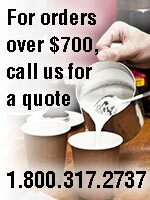 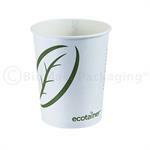 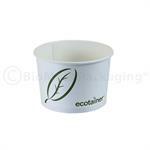 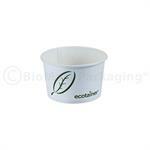 BPI certified commercially compostable.